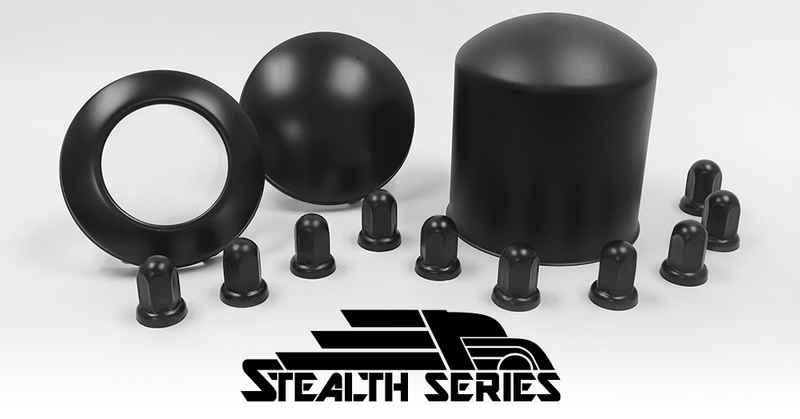 Stealth Black Front Baby Moons – COMING SOON! 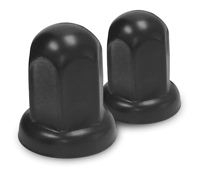 Stealth Black Rear High Hats – COMING SOON! 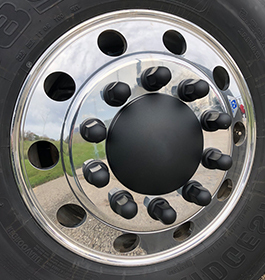 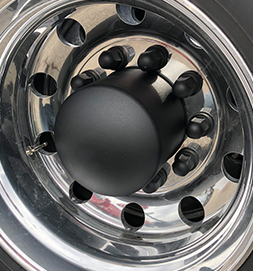 Stealth Black Lug Nut Covers – COMING SOON!